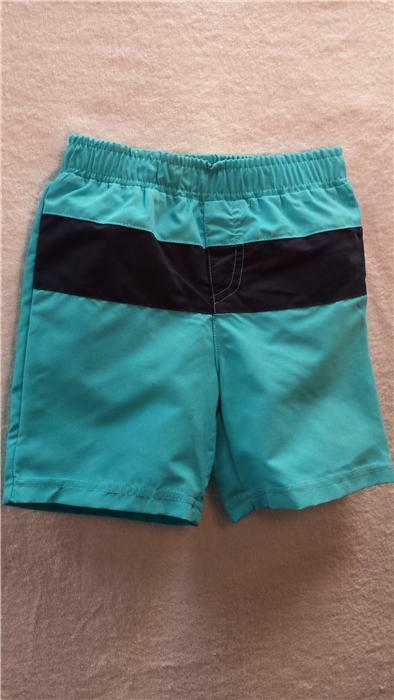 Infant Boy's Fashion Swim Trunks CLEARANCE!! Thank you so much for being able to get my order out before Christmas! When searching for the Swimovate Pool-Mate, there were not a lot of merchants to choose from in the US; however, what drew me to your business were your customer reviews. You have shown me the same, exceptional service and dedication to your customers, as your customer reviews state so vividly. Thank you very much! Merry Christmas & Happy Holidays! 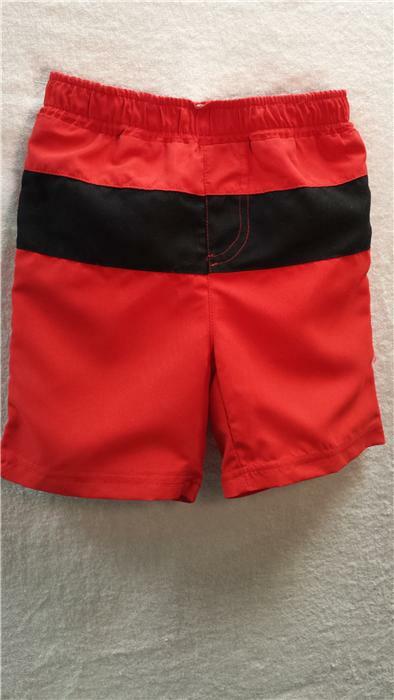 Splashwear > infant boy's fashion swim trunks clearance!! These shorts are ADORABLE and at this price...it's a win win! All sales final on clearance items!